In Part 1 of Reasons You Should Shop Local, we went through a few boutiques for ladies apparel and fun shops for foodies. 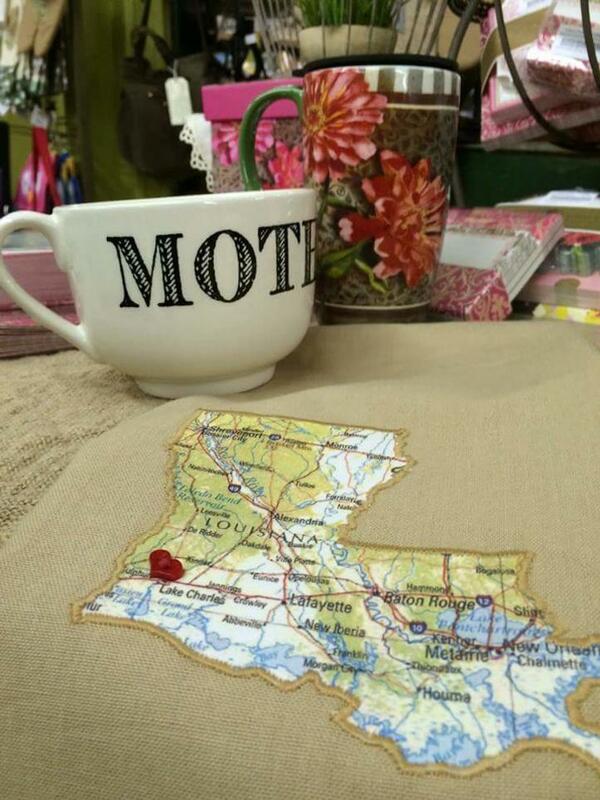 In Part 2, we’ll hit a few Louisiana made items at local stores and where to find treasures for your home. It’s always nice to be able to bring back something to reminisce about your trip. If you’re looking to give a piece of Louisiana, go to Louisiana Market in the Cottage Shops Cultural District. They carry Certified Cajun Foods, which means the product is grown, made and solely produced and packaged in Louisiana. Try the Pantano Cooking Wine produced in Sulphur, La. and the Cajun Redhead Seasoning from Moss Bluff, La. 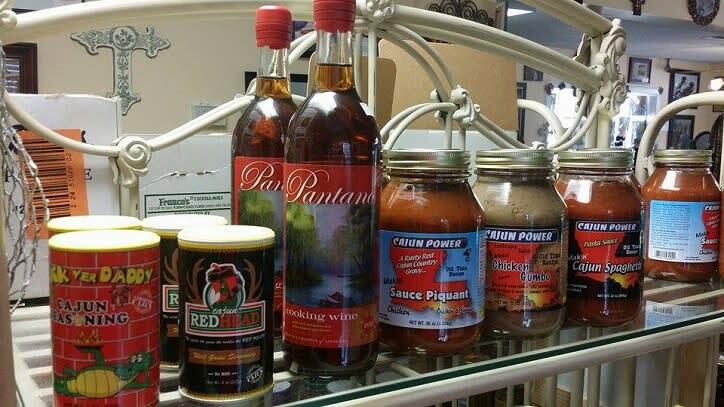 They also offer Louisiana flavored and roasted coffee, gift baskets, souvenirs and Louisiana art. Bayou Rum is handmade from Louisiana sugarcane in Lacassine, La. After you’ve had a free tour of the Bayou Rum distillery, you’ll want to check out the Louisiana Spirits gift shop to get a few bottles to take home. Trust me, your friends will thank you. 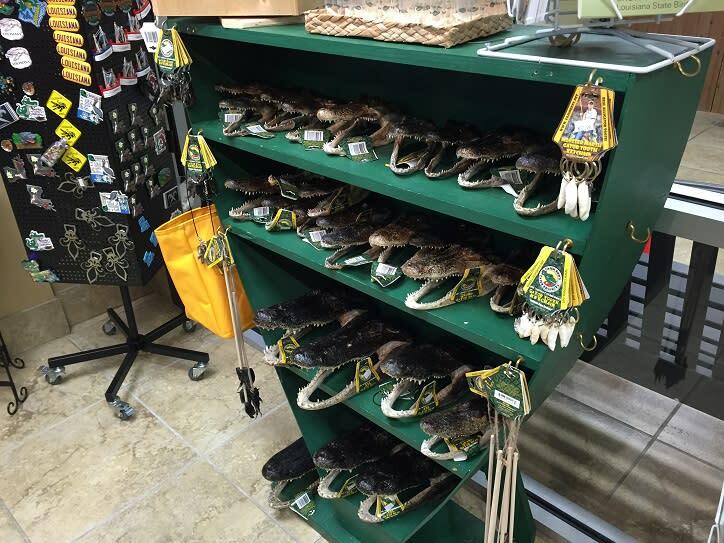 For true Louisiana alligator products, the Lake Charles/Southwest Louisiana Convention & Visitors Bureau’s Gumbeaux Gator Store as well as the Creole Nature Trail Adventure Point’s Gumbeaux Gator Shop carries a variety of Cajun Ben’s Gator souvenirs. For more Louisiana products, check this out. At Haven, it just feels like home! They’ll serve you a cup of hot tea or coffee while you browse and you’re always greeted warmly. While they specialize in an eclectic mix of new and vintage furniture and home accessories, Haven carries sandals, sunglasses, scarves, purses and one-size-fits-all flowy tops and unique jewelry. Their price points are right on and they keep their inventory fresh. 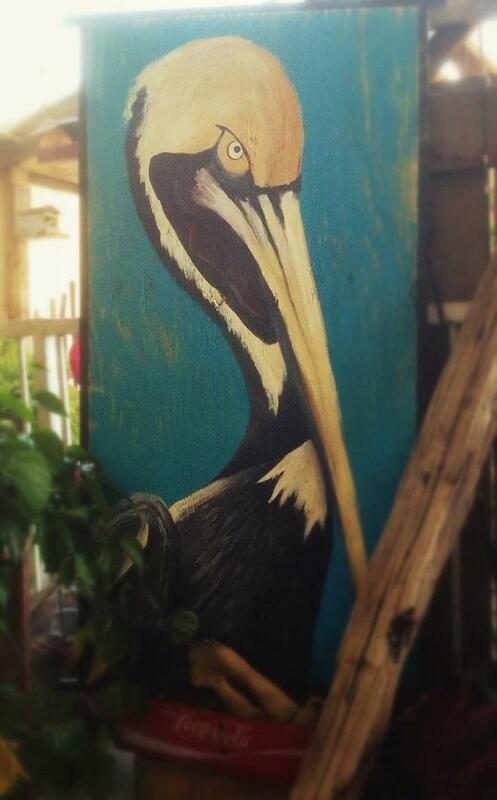 I love the Louisiana section of gift items, white-washed pelicans and CAJUN signs. Plus, they offer chalk paint classes so you can refurbish your furniture that has special meaning. Eighty-One, named after the owner’s IQ, is creative, custom, comfortable and affordable. They offer antiques, dumpster salvage, custom furniture and home décor with extraordinary finishes. I have so many things in my home from Eighty-One and find new must-haves every time I go! I was told La Trouvaille means “the find” and that is a fitting name for this local antique store! You never know what you’ll discover, which is why when I was recently renovating my home, I would frequent the shop once a week, generally on Wednesdays during my lunch hour! I’ve bought antique doors that we’ve turned in our coffee table, vintage furniture for the guest bedroom, knickknacks and all sorts of photo props. Living in Sulphur, Hamilton House has always been my family’s special spot for unique women’s gift items. There’s decadent bath collections, unique jewelry finds, home decor and photo frames, candles, nifty garden tools. The boutique has items for dog lovers, foodies, babies and children. Plus, they have luxurious custom fabrics and custom-order bedding. 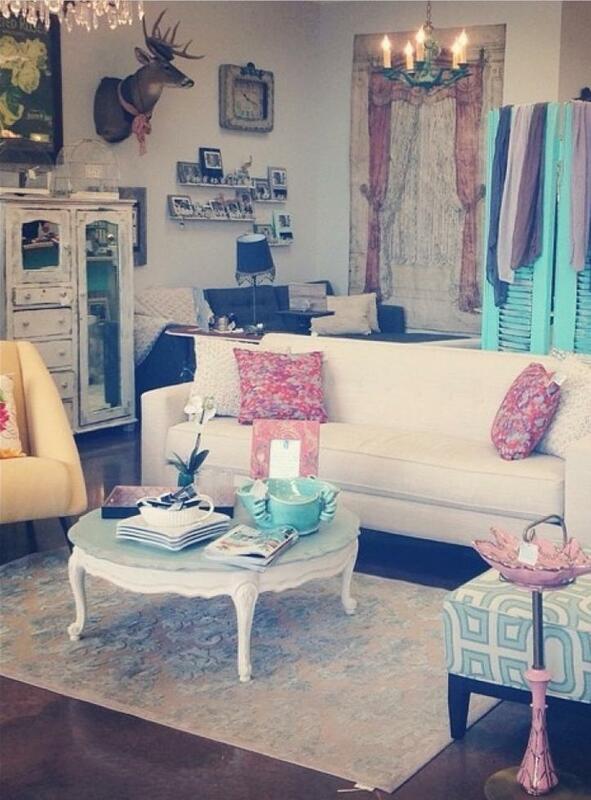 The Perfect Gift recently moved to 3045-B Ernest St. in Lake Charles so you’ll want to check out their new location. They have lots of different Louisiana dish towels, plaques, LSU memorabilia, fleur de lis items, apparel, jewelry and shoes! This is just a sampling of all of the different shopping opportunities in Southwest Louisiana! Let us know if you have a favorite shop in Southwest Louisiana we should check out!